Cherry blossom season is one of the most loved ones by Japanese people and by tourists: it’s not a mystery that people wanna travel to Japan between March and April just for the cherry blossom, isn’t it?And since cherry blossom is a huge thing, I’ve scoured the Web searching for the best cherry blossom-inspired beauty products you can buy these days. 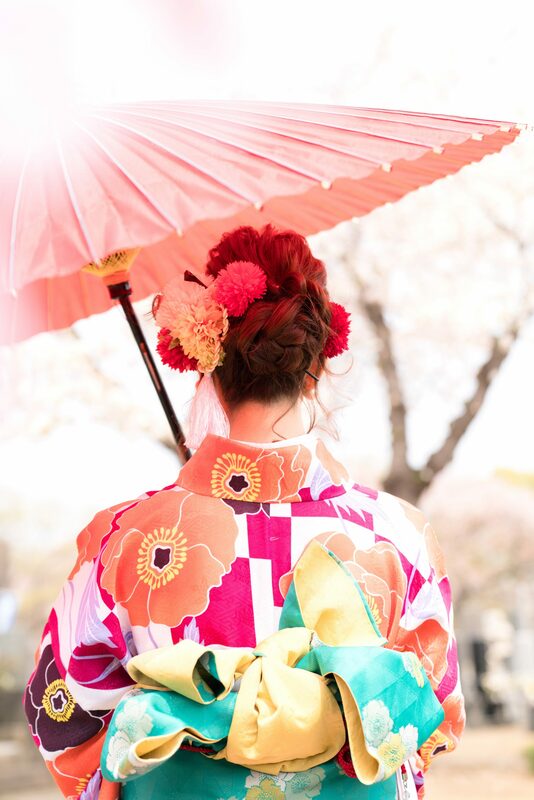 If you can’t book a flight for hanami in Japan, I’m sure you’ll love feeling truly Japanese by using these products: most of them are from Japan and you can buy them online, some of them are limited editions from big International brands and you can buy them online or directly in store. The specialized lip balm contains spa water and hyaluronic acid to hydrate and nourishes lips; the big add-on is the cherry blossom powder whic provides with extra nourishment. The balm helps lips stay soft for hours. And it’s super cute to be seen, pink like the cherry blossoms. Buy here. Shiseido’s Ma Cherie Set is an evergreen when it comes to cherry blossom themed product. The entire Ma Cherie range includes many products, and specifically, this set included a non-silicon shampoo and conditioner with honey and champagne formula that protects the hair giving them a fluffy feel. The package and a light floral fragrance make the rest. Buy here. 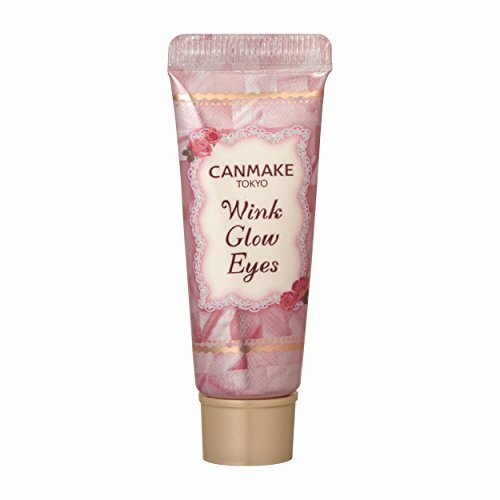 A loved product, the Wink Glow Eyes by Canmake is perfect for cherry blossom season if you choose the Sakura Mauve tint. This non-oily formulation makes this the perfect product for highlighting your eyes in a natural way. 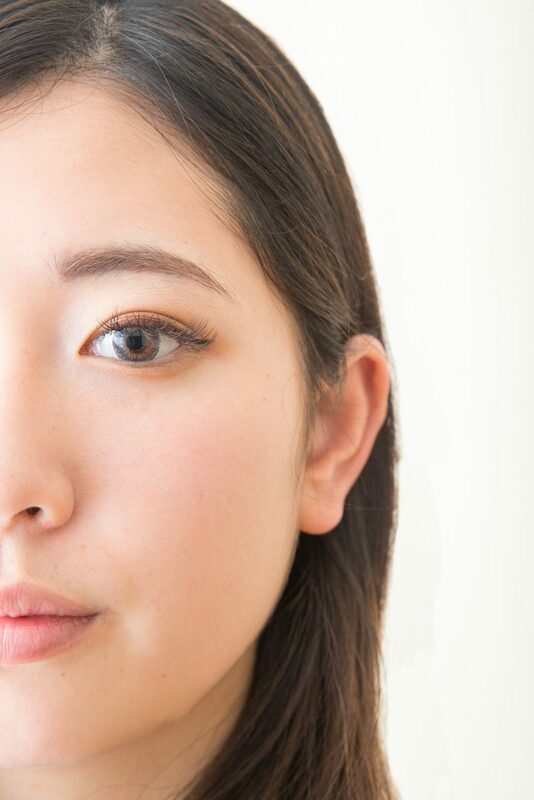 The Sakura Mauve tint is perfect both for color gradation and alone. For me, this product is always a winner, no matter the season. Not all cushions are created equal and despite our beliefs, some are better than others. To be honest, I find the CoringCo Cushion to be one of the best on the market these days. 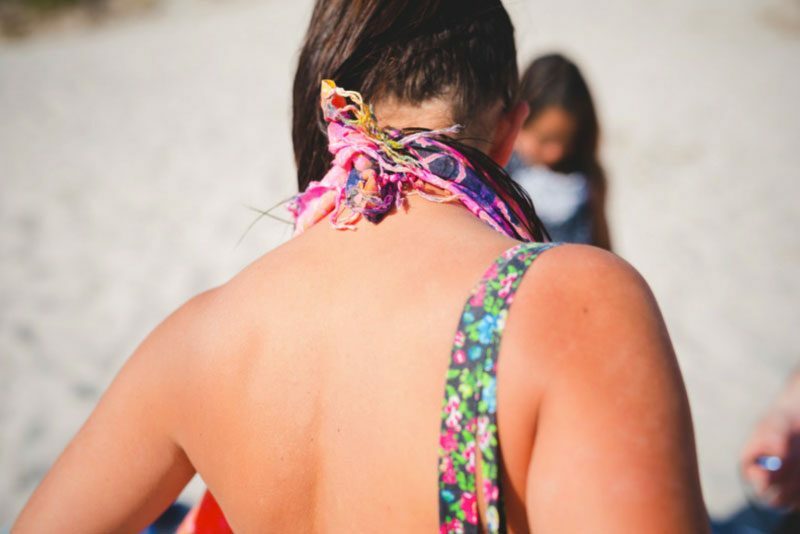 Not only it perfectly fits with the cherry blossom season, but it’s also perfect for Spring and Summer since it contains sunscreen’s sun protection factor, extremely important. 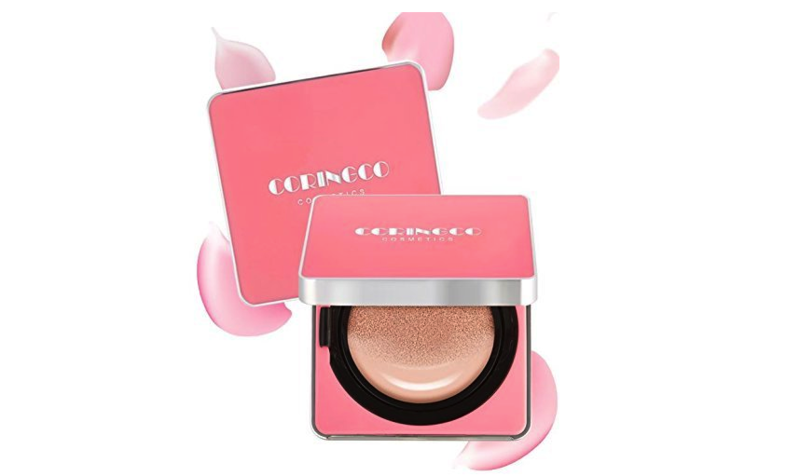 The light texture is able to cover flawless skin by concealing all imperfections of pores, fine lines and uneven skin tone without the need of concealer. 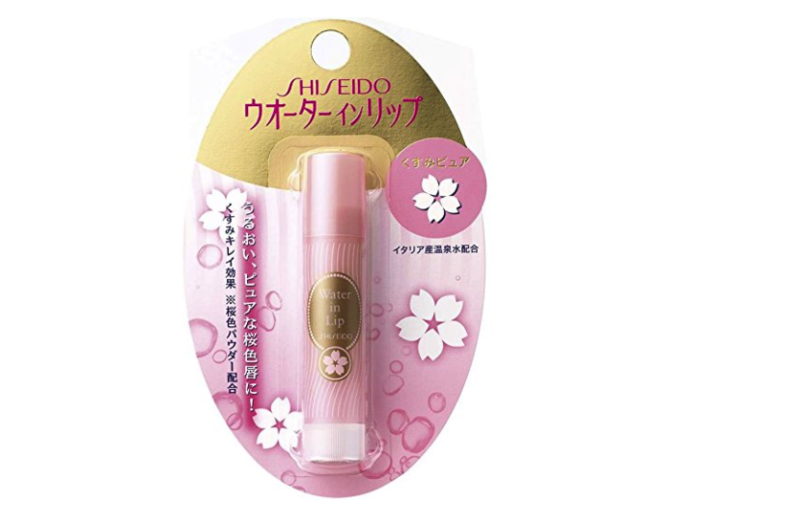 It contains Exquisite cherry blossom extract for skin soothing. Buy here. 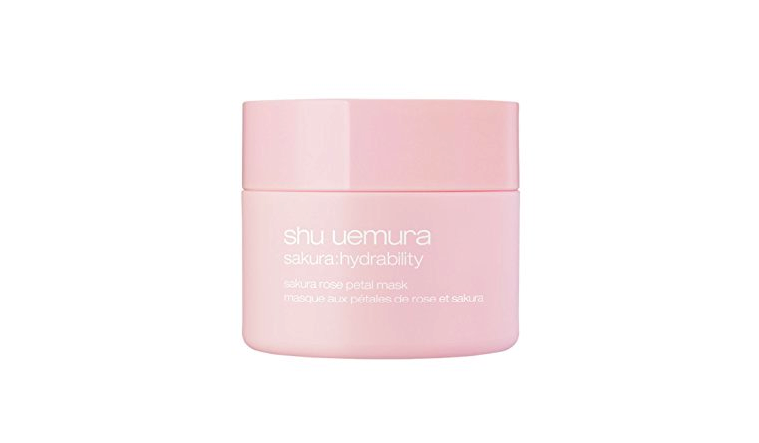 Shu Uemura is a warranty of great products and this Rose Petal Mask with its jelly texture and infused with rose petals and sakura leaf extracts are perfect if you need to moisturize your skin. 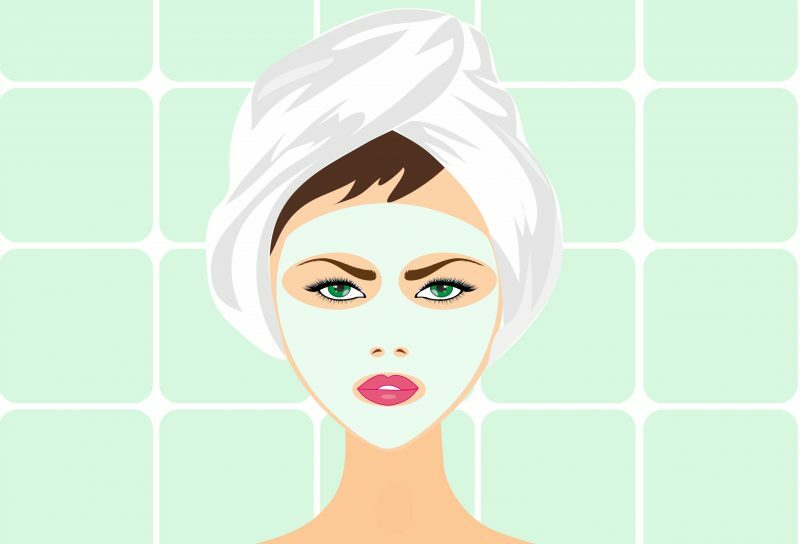 Not only the packaging is great, but the final result is amazing: your skin will look soft and smooth and you don’t need much more to look healthy. Buy here. 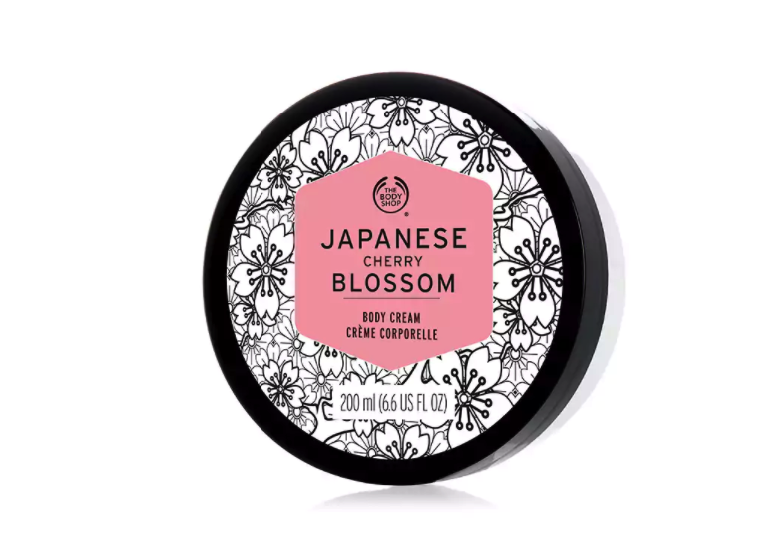 a delicate blend of sweet magnolia, blooming cherry blossom and hinoki wood accords: this is what makes this Cherry Blossom Body Cream by The Body Shop so loved around the world. 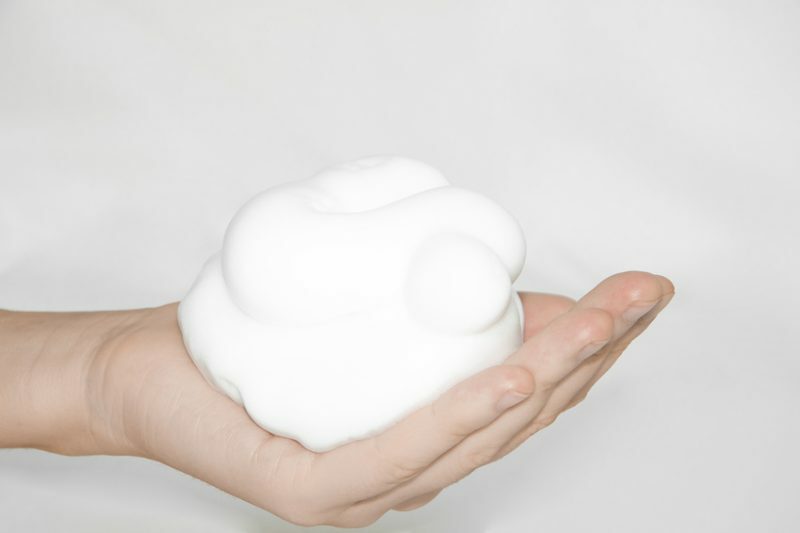 Even if your skin doesn’t need any help, using this cream will make you feel like in Japan… and you’ll smell delicious! 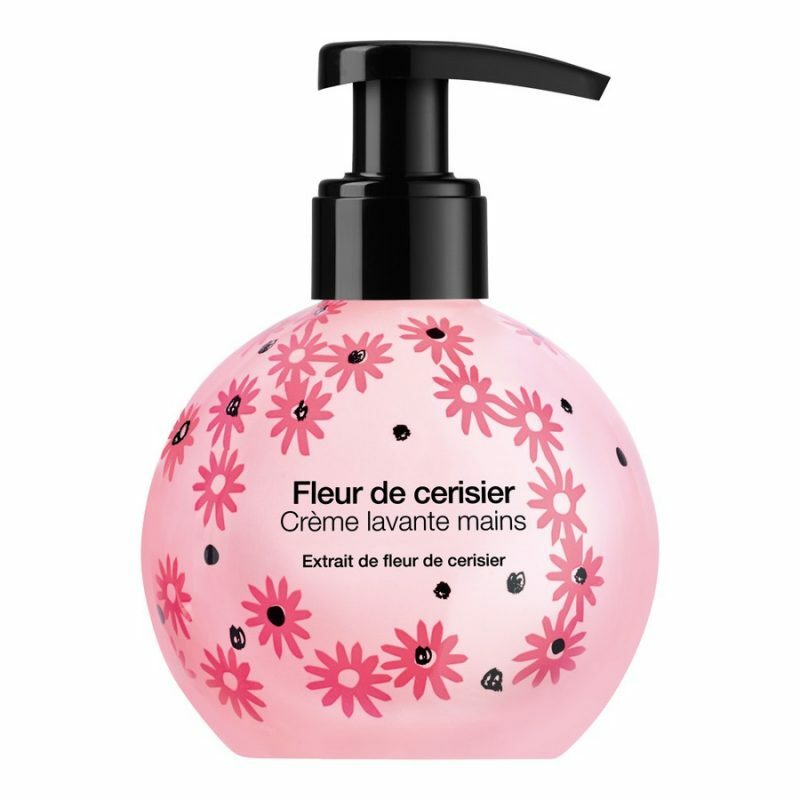 The Cherry Blossom Collection by L’Occitane includes a variety of creams and products I’m sure you’ll find incredible. The packaging is also amazing, hard not to fall in love. 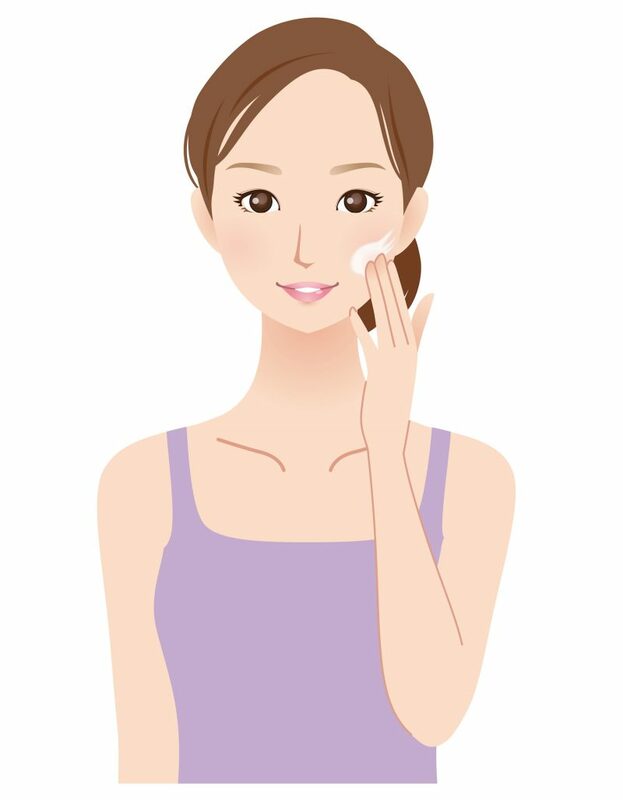 No synthetic fragrances, synthetic colorings, parabens, ultraviolet absorbers, ethanol, or mineral oils: these are the main features of this products, which only uses natural Japanese ingredients. 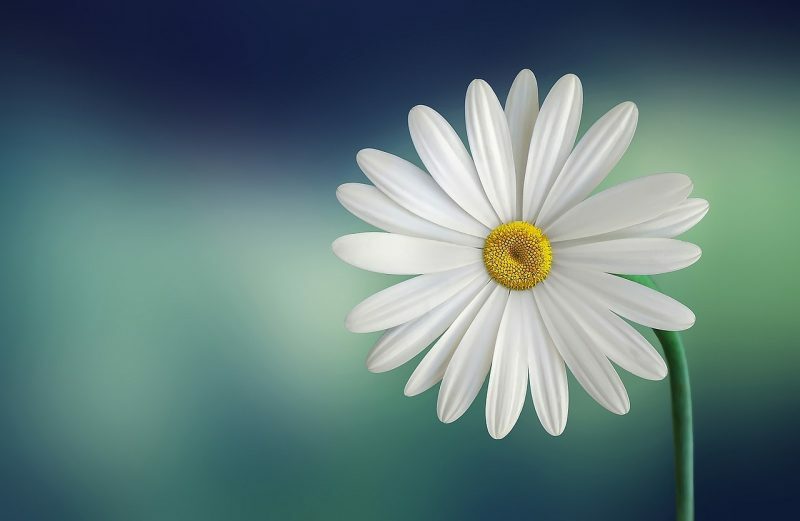 Among them, the famous cherry blossom for a perfect skin. If you’re in a place where Sephora is a reality, then go buy the Sakura Flower Hand Wash: it smells heavenly thanks to its subtle scent of cherry blossoms. Big bonus: the beautiful bottle will make up for a great ornament. A full range of Sakura-inspired products (eyeshadow palette, highlighter, and lip products) in light pink and brown colors perfect for the season. Available Worldwide.